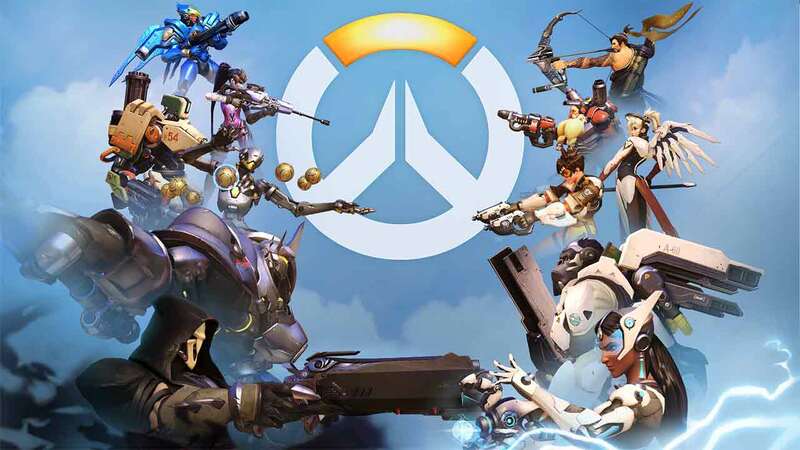 Blizzard’s fast-paced entry into the online combat arena and MOBA genre, Overwatch, is currently enjoying a hugely popular Open Beta that has just been extended to continue through longer than the original May 9th closing date. Originally meant to be ending later today the Open Beta for Overwatch has been extended across all platforms – PC, PlayStation 4 and Xbox One. [quote cite=” Lylirra, Community Manager, Overwatch”]We hope everyone has been enjoying the Overwatch Open Beta. We certainly have! We’ve loved being able to play alongside you on PC, PS4, and Xbox One. Over the last week, we’ve also had the opportunity to listen to your thoughts and opinions on the game; make improvements based on your reports in these very forums; and collect invaluable data just from you playing normally. If you’ve yet to sample Blizzard’s latest entry into the online gaming space the official website has all the information you need to sign up and download Overwatch on any of the supported platforms.